Every year students compete for the chance to go on a trip over east. 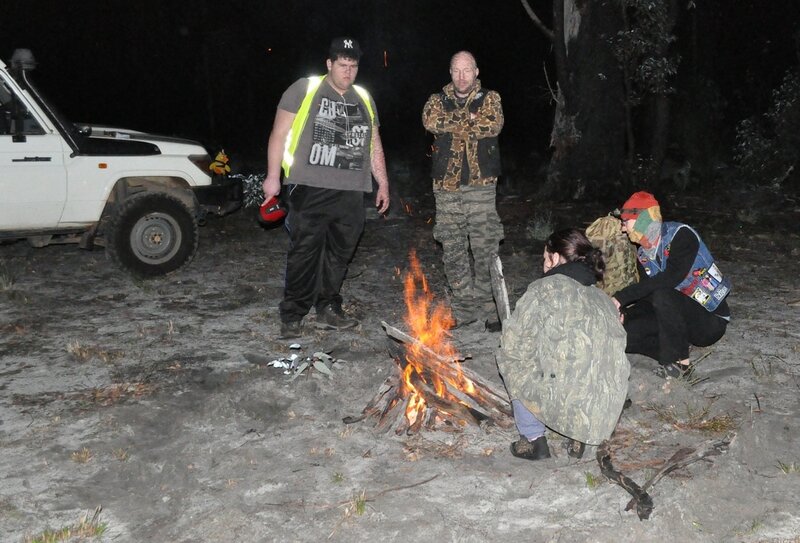 Students take part in early morning training twice a week, bush training days and weekend bush camps. Usually 4 students and 3 staff members travel over east to do some hiking and take in the sights of a new city. See below for some of our trip highlights!